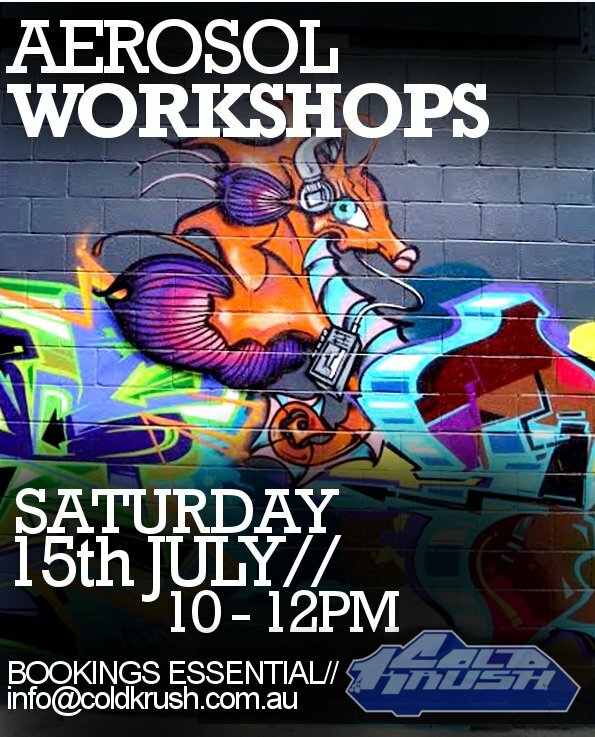 We have 2 workshops happening this month! Cost is $90 for the 2 hour session, this includes all paint, nozzles, gloves, masks, boards etc. 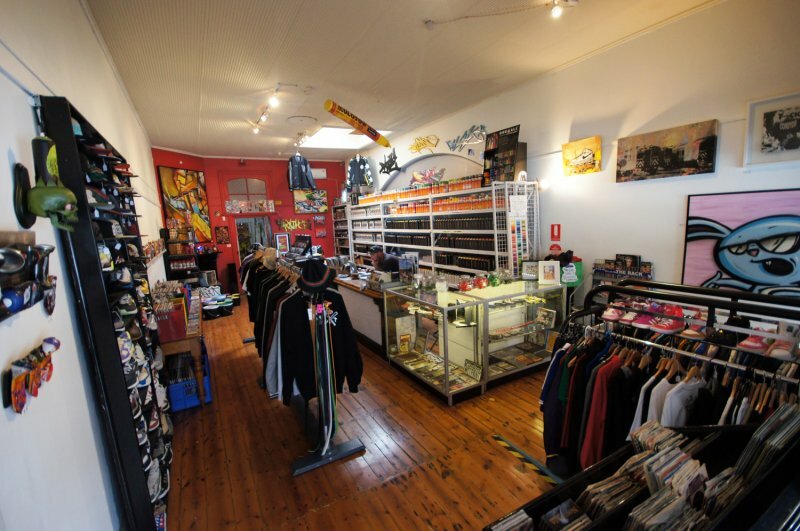 Bookings are essential with a 50% deposit, if you're interested please call Cold Krush on 82717711. *please feel free to bring your own canvasses along. 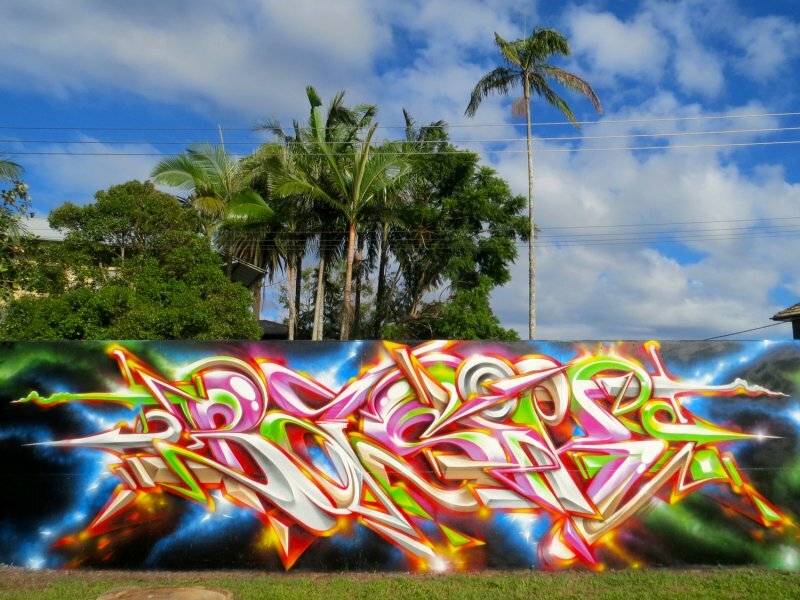 Basix is from Northern NSW, Australia and has been painting for 20 years. 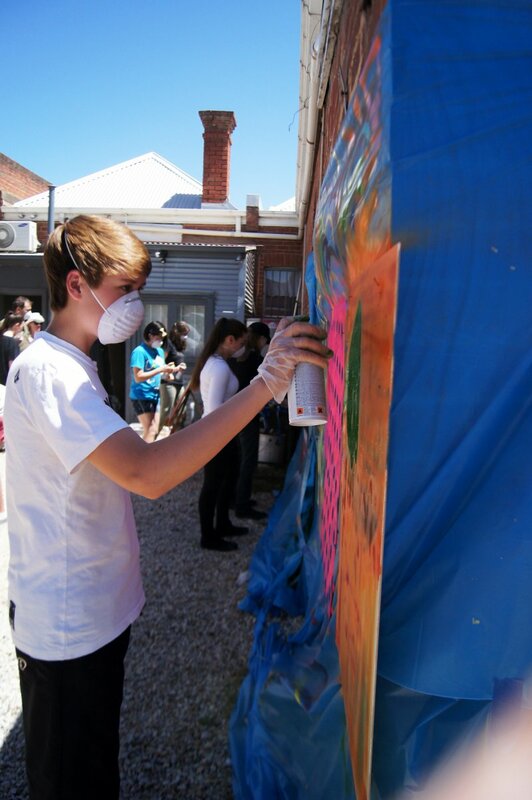 He is responsible for getting the longest graffiti wall in Australia legalized, it has been running for over 15 years and has attracted the worlds best artists. Over his painting journey, across Australia and Overseas he has been driven by his determination to move forward artistically. 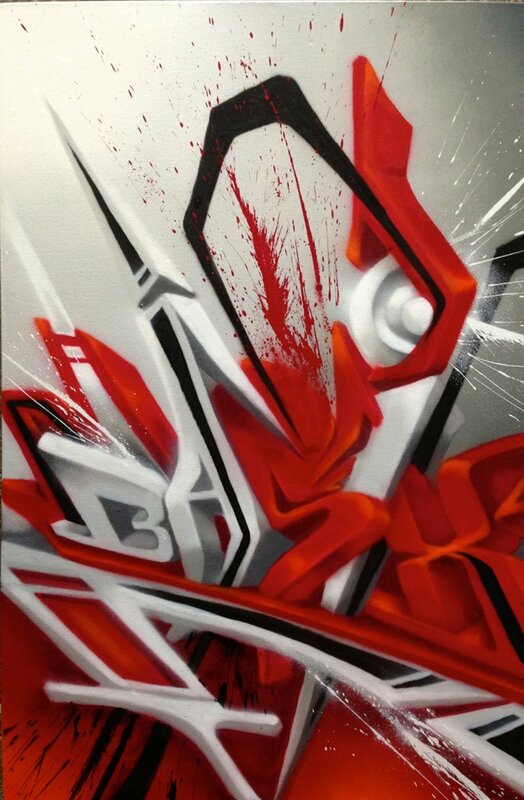 His style comprising of 2 and 3D lettering, creating fresh, clean and intricate pieces...let's just say straight up Burners. 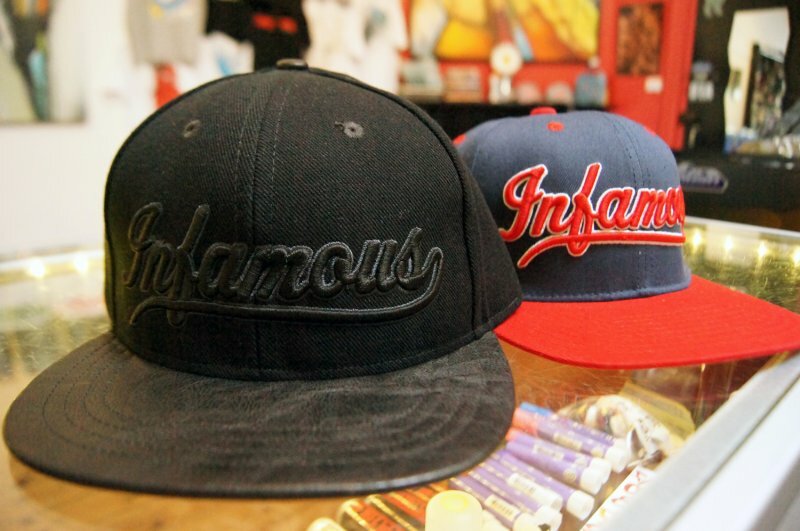 These days he concentrates on public murals, canvasses and commissioned works. His work has featured in television programs, worldwide magazines, logos for numerous companies and art collectors. 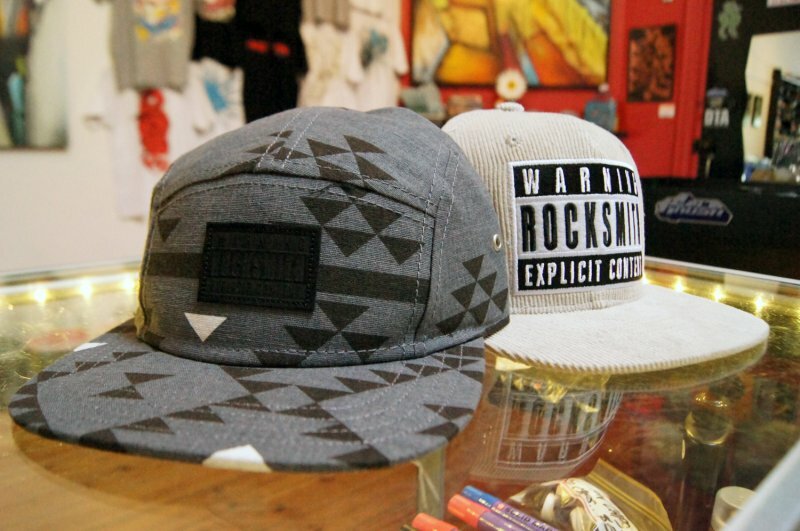 He is also the head artist and part owner of Australia’s most popular street art label, Scribe Apparel. Cold Krush presents Prism! 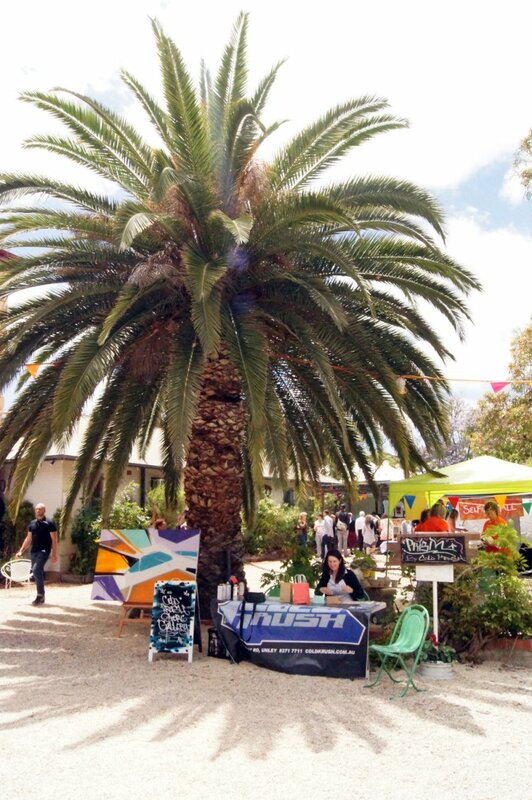 An Adelaide Fringe Festival event..
We were lucky enough to be invited recently to feature at the Fringe Festival Program Launch and on the day we took the opportunity to promote our upcoming Fringe event - Prism, and we also showcased a live aerosol art demonstration. Keep your diary open on 21st February 2014 for the opening party for 'Prism'. Watch this space for more details on artists and news regarding this awesome show. 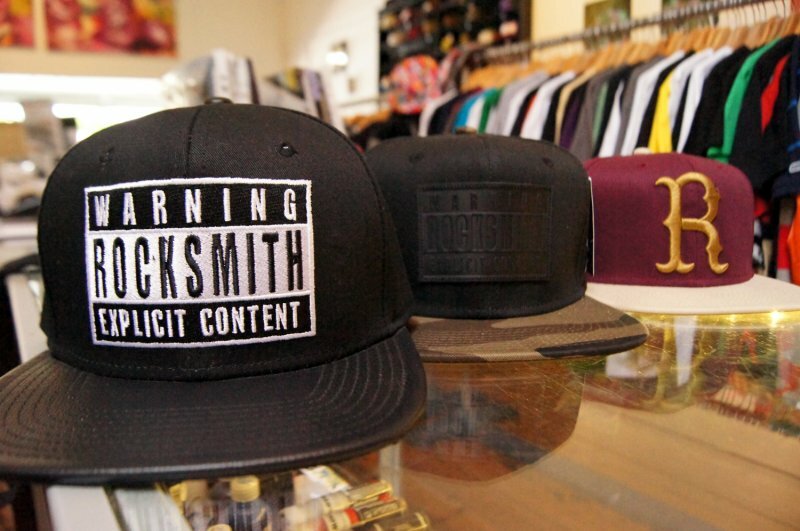 Always a good selection of snapbacks and 5 panels in store including these fresh releases from Rocksmith..